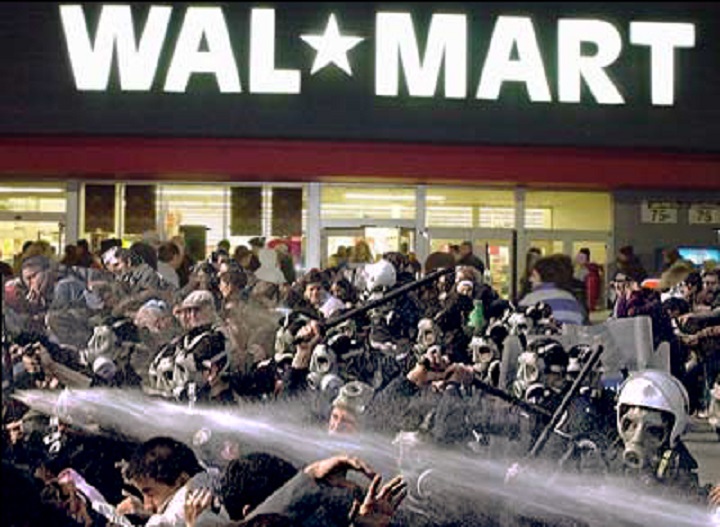 President Signs Executive Order Approving Use Of Deadly Force On Unruly Black Friday Shoppers. The immigration issue is not the only thing Obama took with him on his journey to Las Vegas last Friday. Although it was his main mission to discuss deferring deportation to over 5 million illegal immigrants. There was something else in the mix that was hidden under the shadows of his speech. 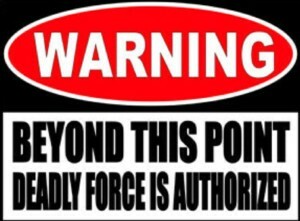 Deadly force according to the CFR, means that force which a reasonable person would consider likely to cause death or serious bodily harm. It’s use under the new code may be justified under conditions of extreme necessity, without first using lesser means. Black Friday shoppers will be informed by posted signs inside and outside of every establishment that agrees to participate in this provision which they are calling “Safety measures that are needed to keep innocent people safe from unruly shoppers and thieves.” When entering, you agree to these Federal Regulations. 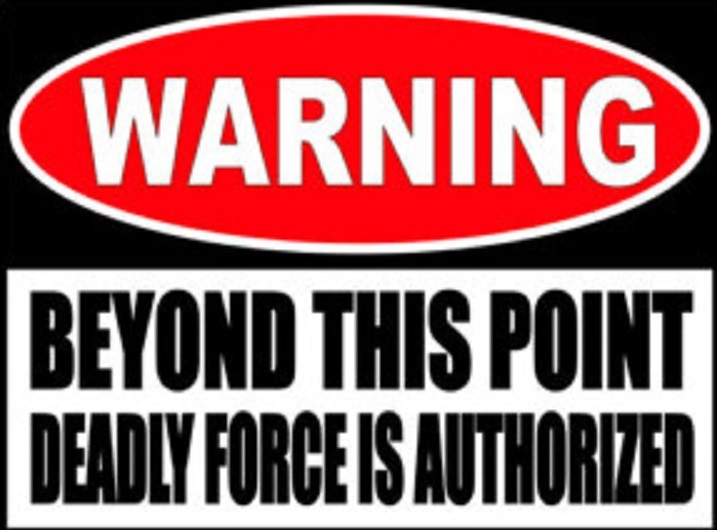 According to the revision deadly force will be authorized when one or more of the following circumstances exist: Imminent Danger, Offenses Against Persons or Their Property, Apprehension, Verbal Threats Against Another. Officers will have their choice of which weapon they will use for whatever situations they may face. They will be armed with rubber bullets, wooden bullets, tasers, pepper spray, tear gas and of course hand guns and assault rifles.